With the remastered version of "Dilemma" by Kelly Rowland having completed its lyrics, the event that everyone waited for finally arrived. The new version of Dilemma will be filmed at New Bilibid Prison. Rapper Nelly and Kelly Rowland secured permission from the Duterte Administration to film their new music video at the New Bilibid. "Normally, we don't allow filming in Bilibid ever since Herbert Colangco's videos came out. But this is a special case. We will allow Nelly and Kelly Rowland to film their music video in Bilibid because of what happened." said President Rodrigo Duterte. A contract was signed between the Philippine government and Rowland. 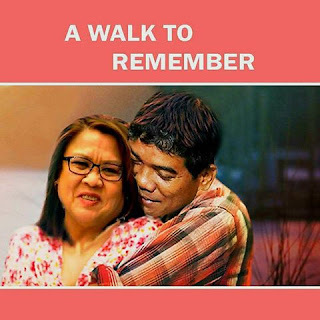 Nelly will act as Ronnie Dayan and Rowland will act as Dilemma. 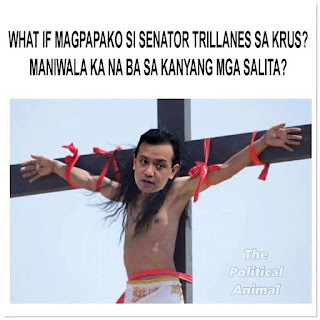 As agreed, the Philippine government will be given royalty fees for allowing the new version of Dilemma to be filmed in Bilibid.